At ACE English Malta, we offer English courses for adults looking to achieve personal or professional language-learning goals. The teaching methodology is based on tried and tested, professional and dynamic pedagogical approaches, carried out in a modern, fun and welcoming environment. The teachers of our adult courses work closely with students and, thanks to the small number of students per classroom, are able to continually assess each student's progress. We take great care to make sure that our rigorous teaching methodology offers maximum personalised attention to each and every student. ACE's English courses for juniors are designed to offer expert, modern English language learning opportunities to young students seeking to have fun while learning English in Malta. Our courses for juniors give young learners the opportunity to improve their language skills through engaging, hi-tech, interactive lessons especially designed by ACE English Malta, while also participating in a full leisure programme of sports, cultural visits and many other fun activities. 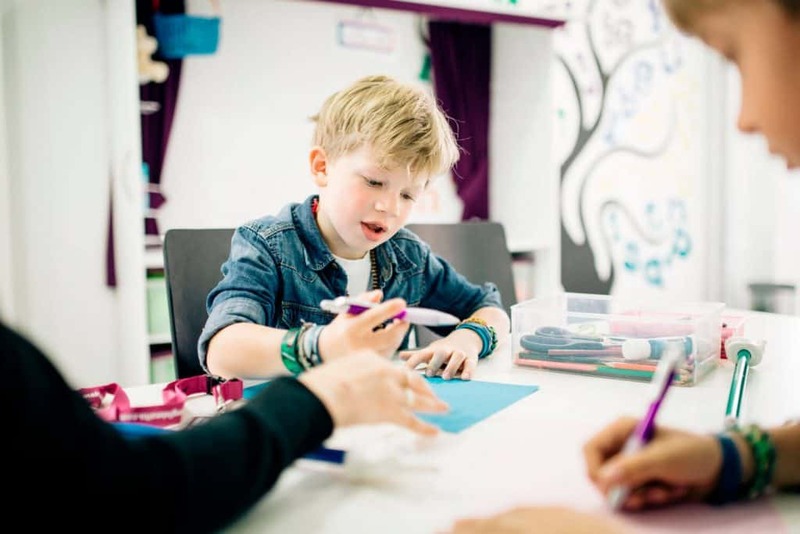 Our parents and children programme, or family programme, has been especially designed for parents who would like to study English while also having their children on a Kids English Programme at the same time and within the same school building. 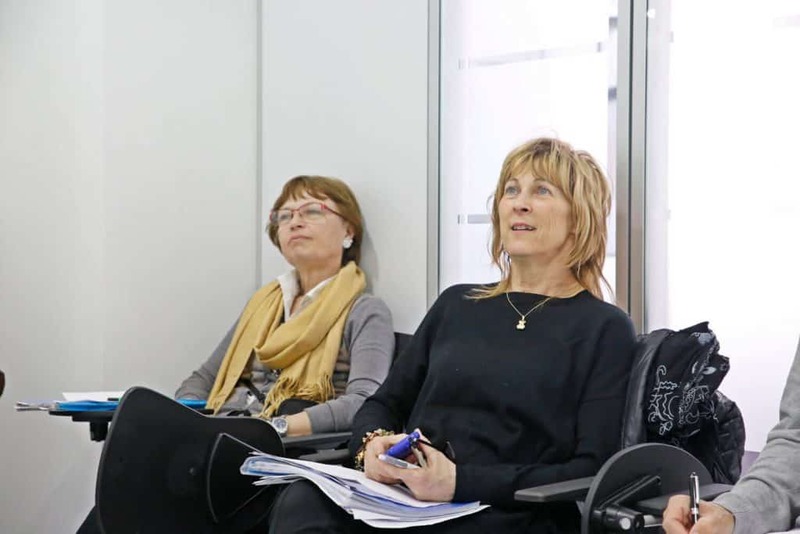 The course combines 20 lessons of English per week, which also include an optional afternoon and evening programme of leisure and cultural activities. 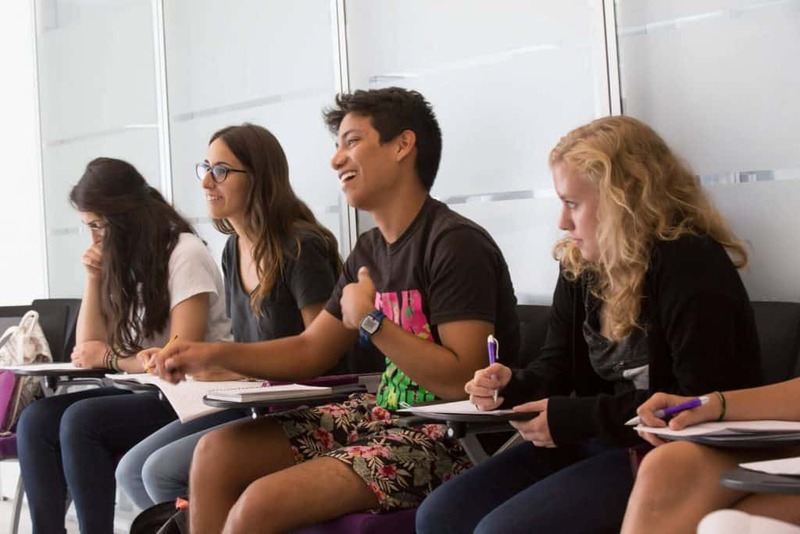 Our General English closed groups offer learning opportunities for groups of students looking to improve their language skills, either in General English or in a specialised subject area. We combine classroom lessons with an immersive cultural experience by organising different activities and excursions around the Maltese islands, allowing students to practise their English and boost their confidence in the language through real-life situation and adventures shared together. ACE English Malta courses for English language teachers are setting a new standard for teacher training in Malta. This teacher training will develop and broaden your knowledge of pedagogical methodology and practice, with a particular focus on methods which prioritise learner participation and engagement. If you would like to become a highly-equipped and informed professional ESL teacher, our training course is the perfect choice. 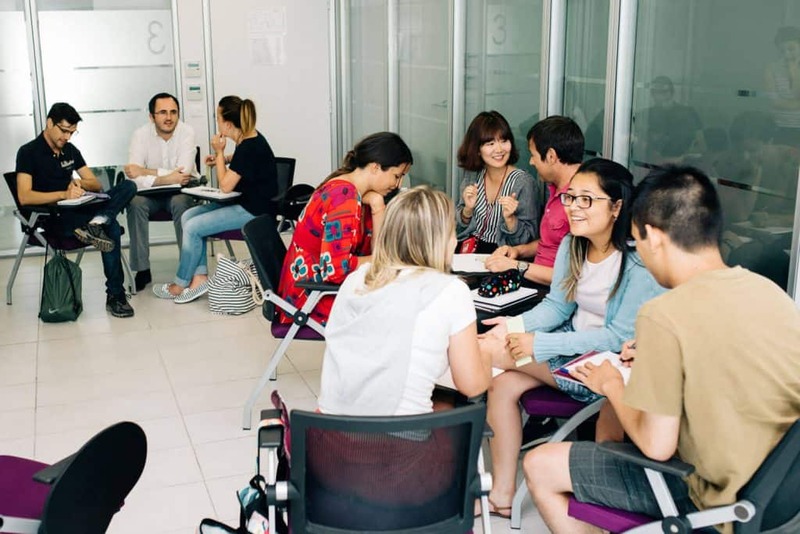 Our general English closed groups offer learning opportunities for groups of students looking to improve their language skills, either in General English or in a specialized subject area. We combine classroom lessons with an immersive cultural experience by organizing different activities and excursions around the Maltese islands, allowing students to practise their English and boost their confidence in the language through real-life situation and adventures shared together. ACE English Malta courses for English language teachers are setting a new standard for teacher training in Malta. This teacher training will develop and broaden your knowledge of pedagogical methodology and practise, with a particular focus on methods which prioritize learner participation and engagement. If you would like to become a highly-equipped and informed professional ESL teacher, our training course is the perfect choice.